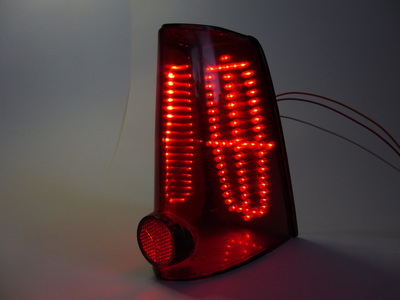 Enhance the tail lights of your 1961-65 Lincoln Continental with one of our easy to install LED tail light kits. 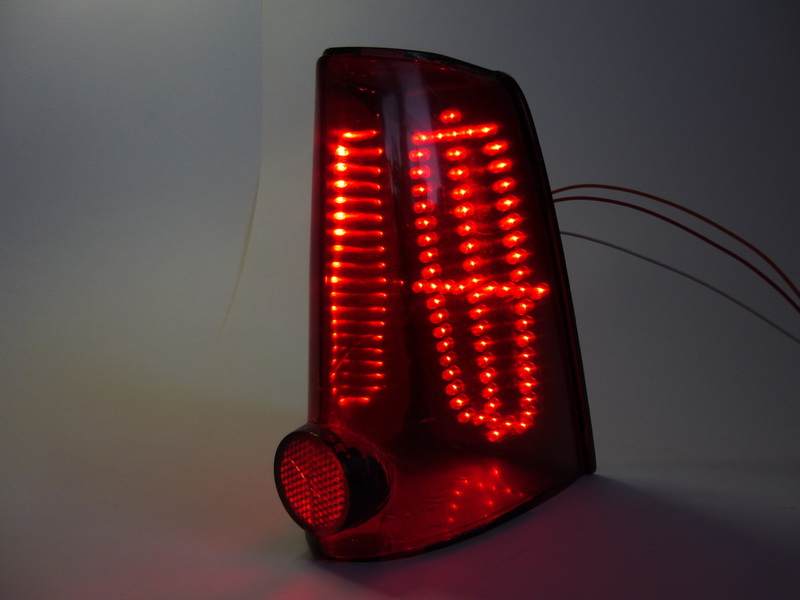 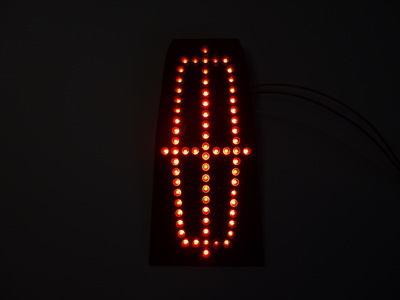 The only LED tail light kit on the market specifically designed for the 1961-65 Lincoln Continental. 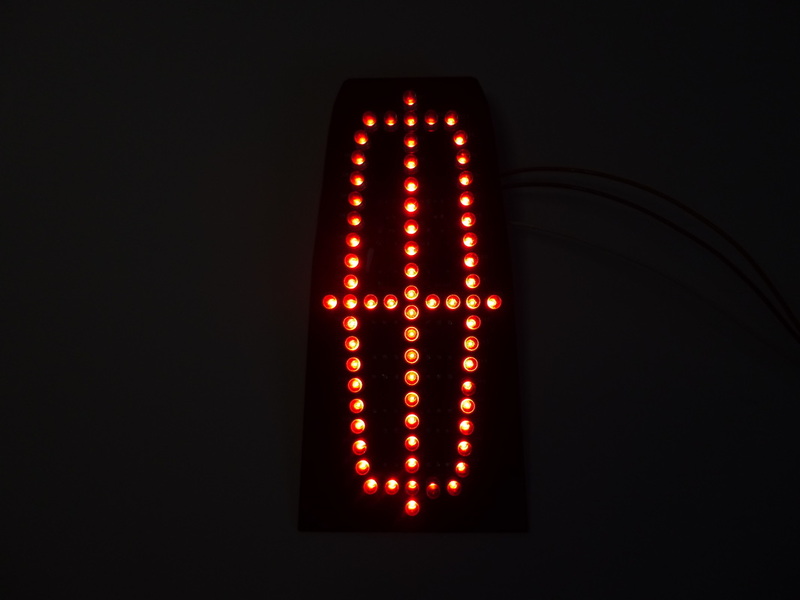 Built using high brightness CREE LEDs for long life and reliability..
Our precision made panels are designed to be a direct fit to the original Lincoln light housings using the original fixing hardware. The LED panel fits in place of the original clear diffuser panel. 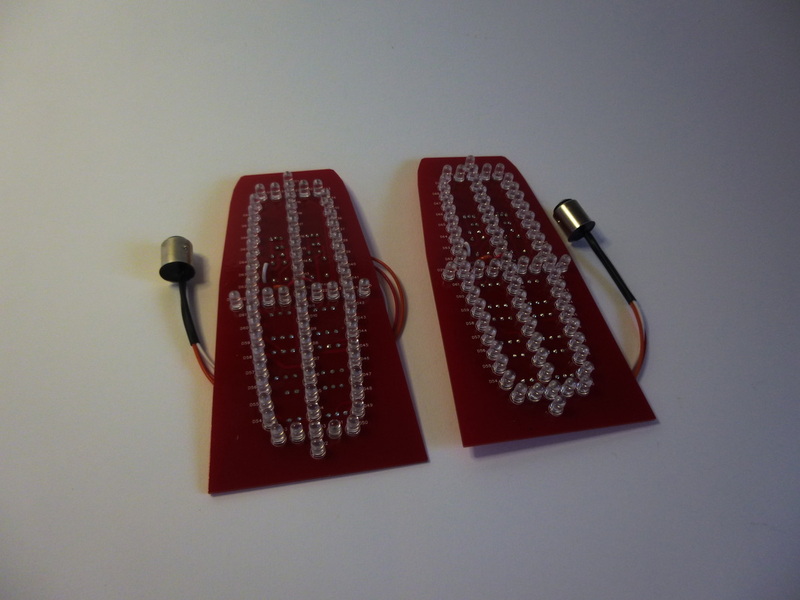 Each kit comprises of a pair of high brightness tail/brake light panels.Both kits incorporate red tail lights and bright red brake lights/turn signals. 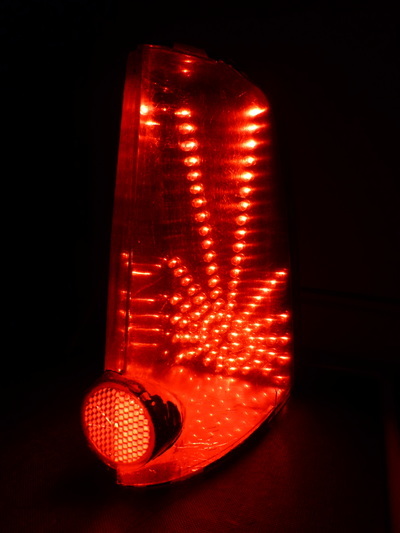 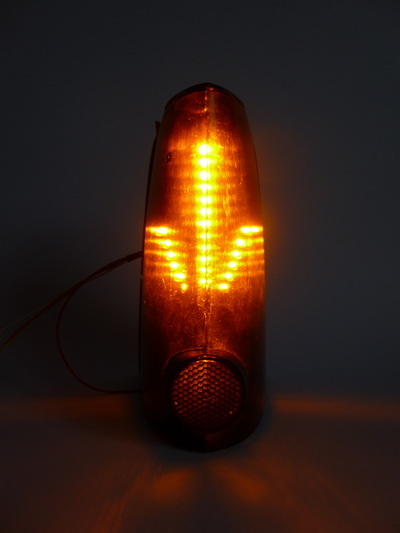 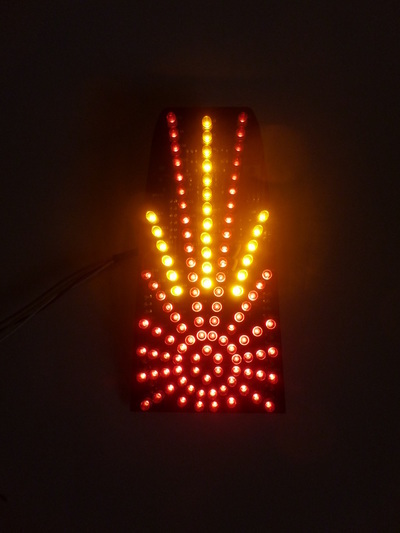 The Starburst pattern is also available with optional amber turn signals for UK and European markets.